Now I am sure that many of you can point out to me that this line can be attributed to Voltaire, or Winston Churchill, but the young me would not have come across those men, no to me and so many others it was Spider-Man who would teach us this line, or more precisely, Uncle Ben. It is such a simple moral but one i have taken to heart. 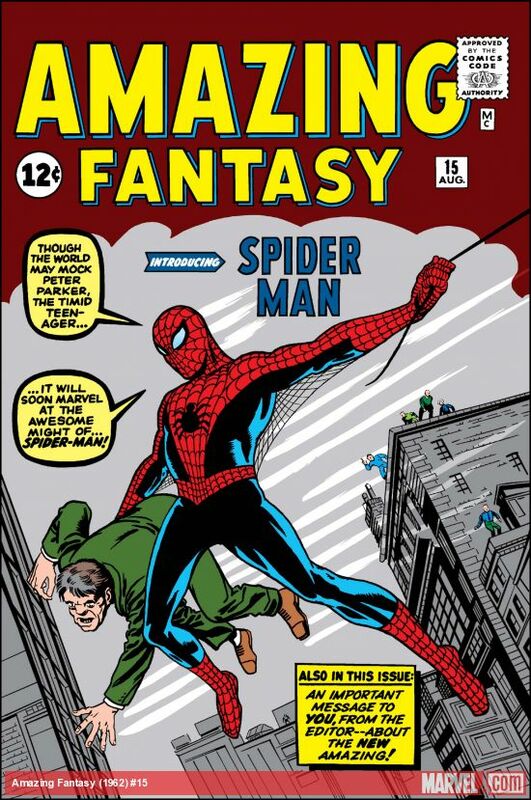 I am not some crime fighting hero, but like many of you I have been stuck with hard choices throughout my life and at those times I have tried to do the right thing and I thank Stan Lee for teaching me that. Beyond responsibility he taught us tolerance. 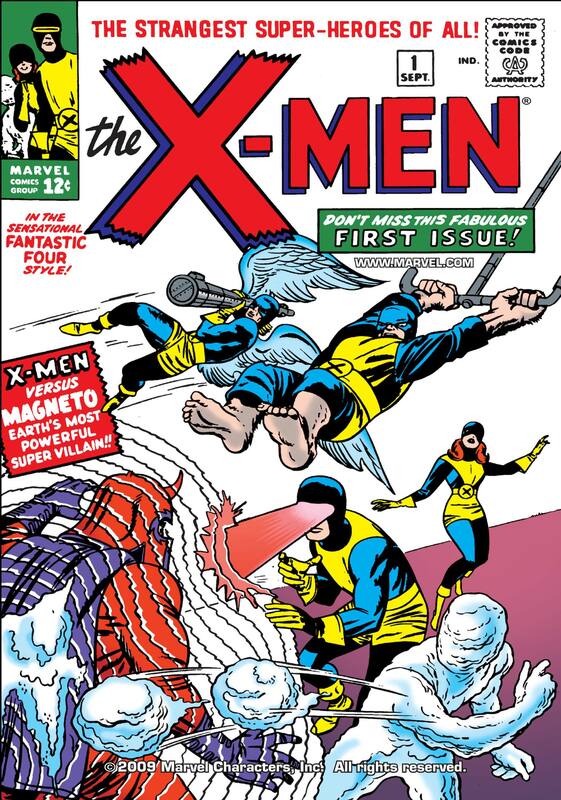 I was not the best young person I wasn’t awful but looking back I think I could have been more tolerant and reading some of the earlier X-Men comics helped put things in better perspective for me, call it giving me a nudge in the right direction. 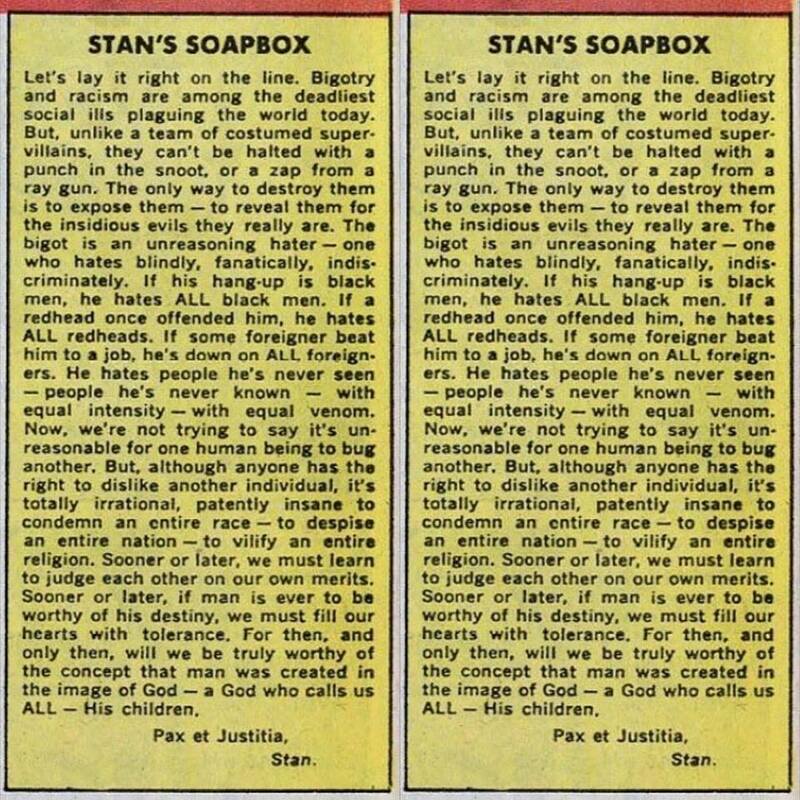 Many of us are decent folks just sometimes we just need an example to help us make those positive first steps and Stan helped me with that. 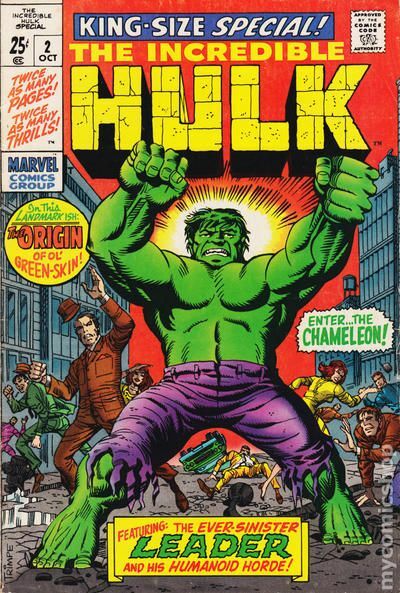 Through the hulk he taught me not to judge a book by it’s cover and that maybe the people should be more critical in my interpretation of situations. If you are wondering how well just look at the original plot to The Hulk, he was always on the run, being hunted by the army and being treated like a monster. In this modern world it is very easy to see the other’s as monsters, when maybe they are victims in their own right. Through Silver Surfer he helped teach me patience. 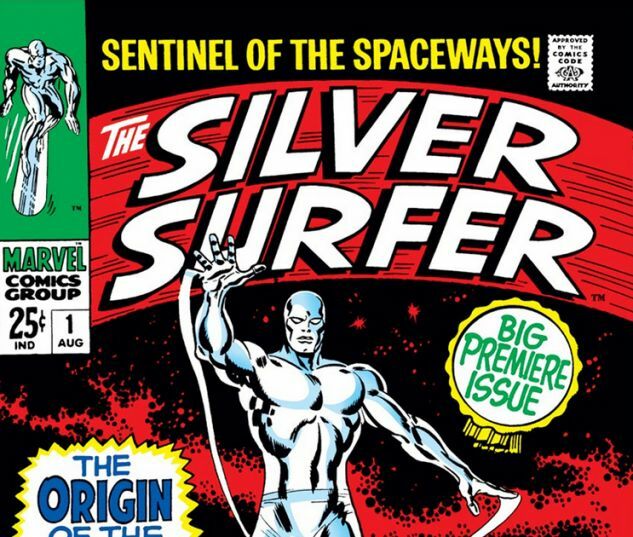 The Silver Surfer is one of fictions most tragic heroes, someone who will never be able to return home forced to journey the endless cosmos in search of his one true love. If you have read early Surfer books they are like a Greek tragedy on a cosmic scale. I was tempted to say that the Avengers taught me to work with others but honestly, though a good lesson, I prefer the one he taught us with Dr Doom. I watched a documentary about Stan Lee and he said how Doom represented a lot of his negative aspects and I think many of us can relate to that not only that Dr Doom wants to rule the world and you have to ask yourself is that such an evil thing. I am the average guy and even I have day dreamed about a world run by me so tell me this how can that be a bad thing, who would say no to it? He was an interesting man, one that meant a lot to us and one I am proud to have met. Stan Lee will be leaving this world a better place than when he came into it. RIP Good Sir we will all miss you.